What first drew Rudy to working at Chick-fil-A was the restaurant's spirit for serving others. 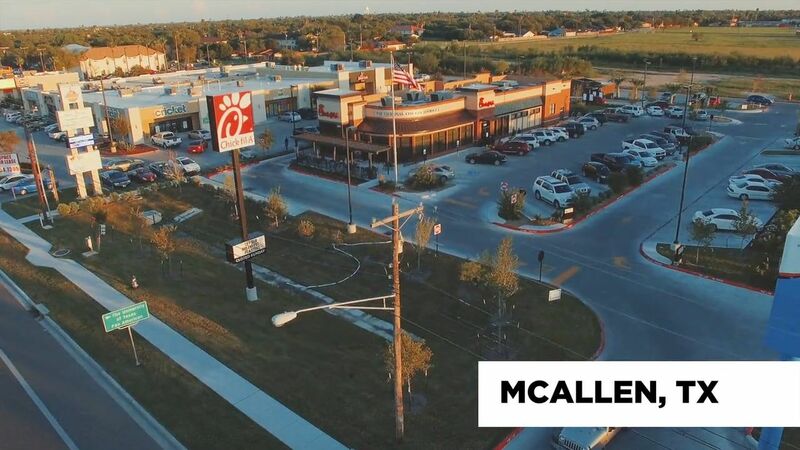 Over the course of his 30-year career, Chick-fil-A has provided him with the means to support his family, learn English, and own a car for transport. Today, Rudy is able to give back in a similar to over 150 employees and their families. This real-life story was originally featured in It's My Pleasure with Dee Ann Turner. Jamie made bad choices to fit in with the party crowd until she met Sarah. This side-splitting parody of a music commercial makes fun of outrageous dating pick-up lines.